Spring into Chicago and Save Up to 20%! Escape to Chicago to shop The Mag Mile, experience Art on the Mart, explore the Shedd Aquarium and Museum Campus, visit Wrigley Field to cheer on the Chicago Cubs, and indulge in Chicago's best dining and nightlife in River North!  Choose from 6 Modern River North Hotels to Save Up to 20% on select dates this Spring!